Oh, come on now. Surely being asked to run a country can't be that bad? You get to be in charge after all. That's right, you pick the holidays, get the best of everything, make monuments because you want to, all that jazz. What's better? You're going to run Egypt and the Nile! We're talking gorgeous palm trees and warm weather. We're talking dates and figs and fish. That sounds pretty amazing to us. Still nervous, huh? Well, we're not exactly why you were chosen to become ruler, but they must've picked you for a reason, right? You must already be in possession of some fabulous leadership skills and excellent diplomacy. Really, all you need to do is sign scrolls when they ask you to and pose for sculptures...Yeah, okay, so we don't know much about running kingdoms (or anything about running a kingdom, really), but surely being in charge is not as bad as you're making it out to be. 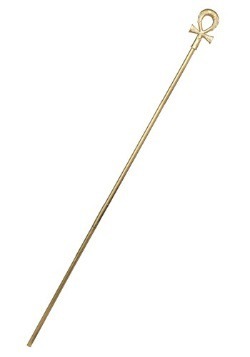 Here, maybe this will help. 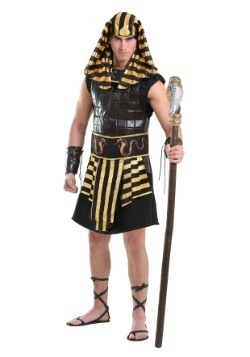 Maybe you just need to look like the king of Egypt before you can really feel like a pharaoh. 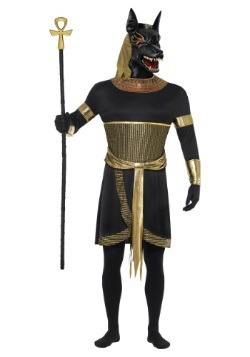 Just put on something like this Black Pharaoh Costume. 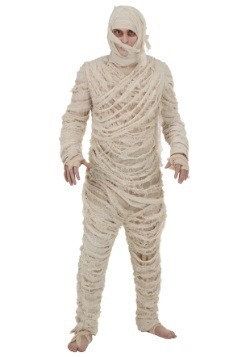 This outfit comes with a floor-length black velvet robe. 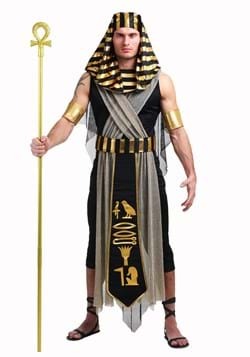 It has fitted gold cuffs and a gold collar with rickrack trim and a scarab emblem. 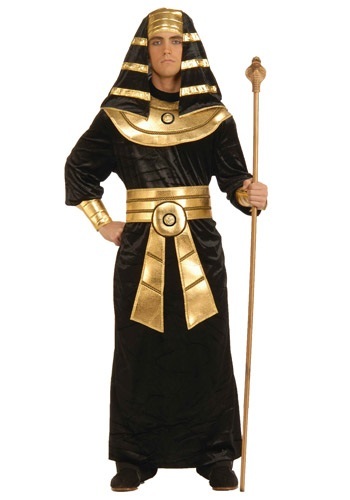 It comes with a large gold belt and gold headpiece that drapes over the head and shoulders. 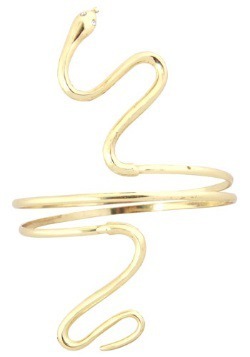 Put this on and you'll surely look like a regal pharaoh. There, see? Now, aren't you feeling like you're ready to decree that some great new monument be built? 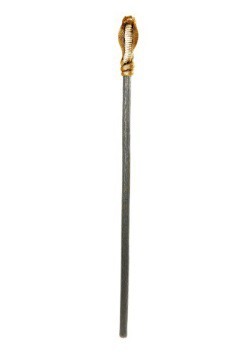 Aren't you ready to preside over the Nile while servants waft you with fronds? Aren't you ready to look fabulous? We thought as much. All hail the pharaoh!